The cover was created by Nikolai Ostertag. Click on the image above to open a full size view of it. I went back to the artist responsible for the Midnight Cocktail cover because I wanted some image continuity, also because Nikolai is a great artist, fun to work with, and very efficient at producing exactly what I ask for. More details, including a release date, will be posted here soon. I’m anticipating a release in the first quarter of 2016, but a lot depends on feedback from test readers. If you would like to be involved with that, please let me know via the contact page on this site. 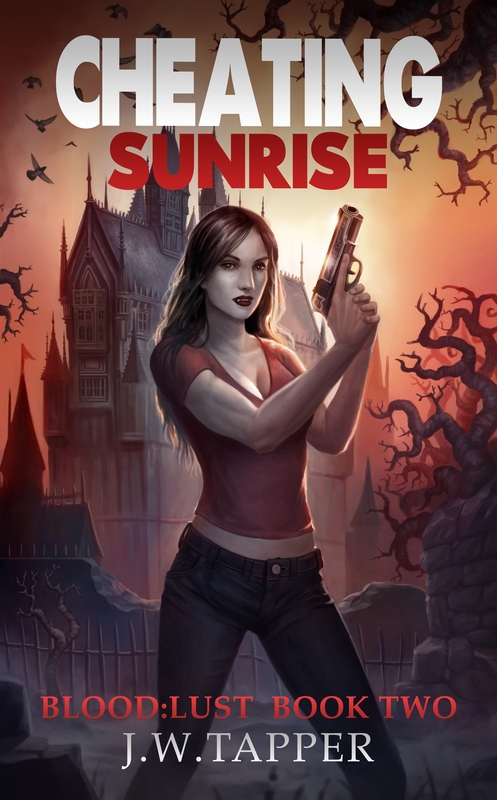 This entry was posted in Blog, News and tagged cheating sunrise, cover reveal by johnt321. Bookmark the permalink.